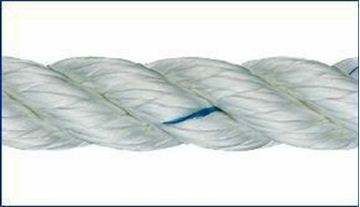 10mm Anchorplait 100m only £170.70 Liros Mooring and anchoring rope, easy to handle – non kinking 8-plait. 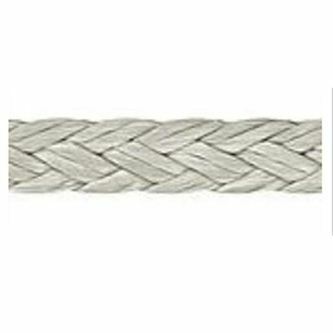 12mm Anchorplait 100m only £226.30 Liros Mooring and anchoring rope, easy to handle – non kinking 8-plait. 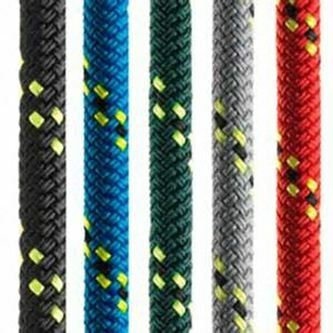 14mm Anchorplait 100m only £273.75 Liros Mooring and anchoring rope, easy to handle – non kinking 8-plait. 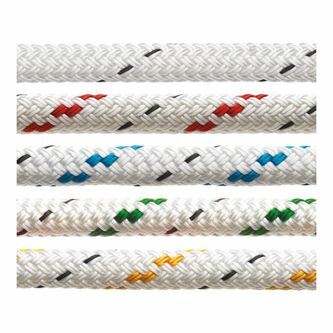 16mm Anchorplait 100m only £346.75 Liros Mooring and anchoring rope, easy to handle – non kinking 8-plait. 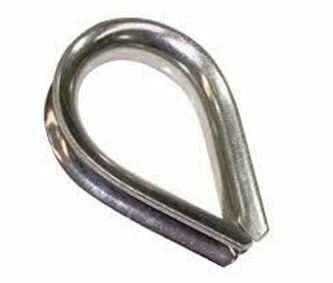 18mm Anchorplait 100m only £442.80 Liros Mooring and anchoring rope, easy to handle – non kinking 8-plait.